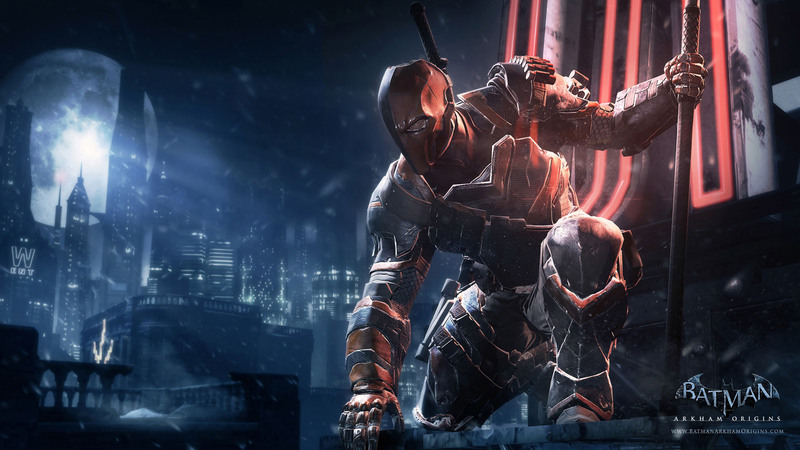 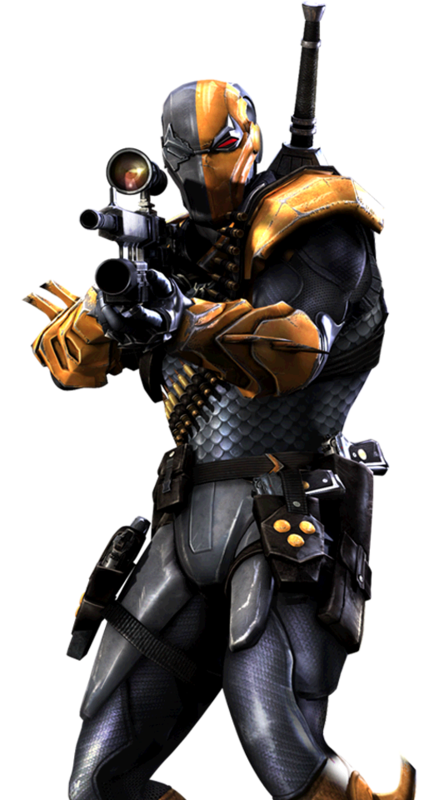 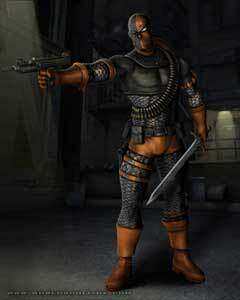 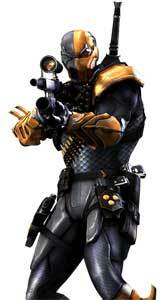 Deathstroke the Terminator is one of the super-villains in the DC Comics Universe and appeared in multiple video games now since his debut as one of the playable DC characters in Mortal Kombat vs. DC Universe in 2008. 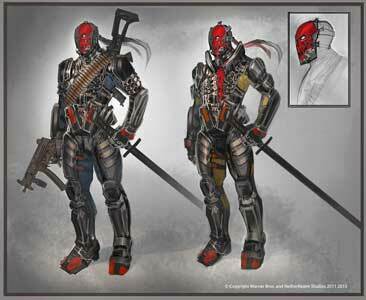 Charactername: Deathstroke the Terminator / Slade Joseph Wilson Developed /Created by DC Comics / Warner Bros.
Additional Tags: Similar Characters: Deadpool? 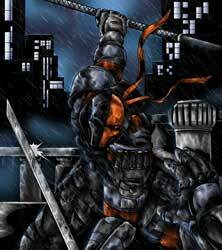 Deathstroke from Batman: Arkham Origins was the first DC Comics character drawn for the Game-Art-HQ Villains Art Challenge in December 2014.